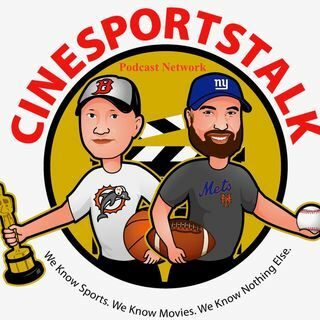 Steve and Scott are back to talk sports, movies and whatever else comes to mind. Scott had the opportunity to see 50 Shades of Grey and he has just a few things to get off his chest. Baseball season is right around the corner. The guys will talk about some of the winners of the off-season. The NBA season is screaching towards the All-Star break and there are some interesting things unfolding. If you'd like to chat the guys will be more than happy to take ... See More a few calls. Join us live and enjoy the ride!